You don’t need to print out PDF forms. 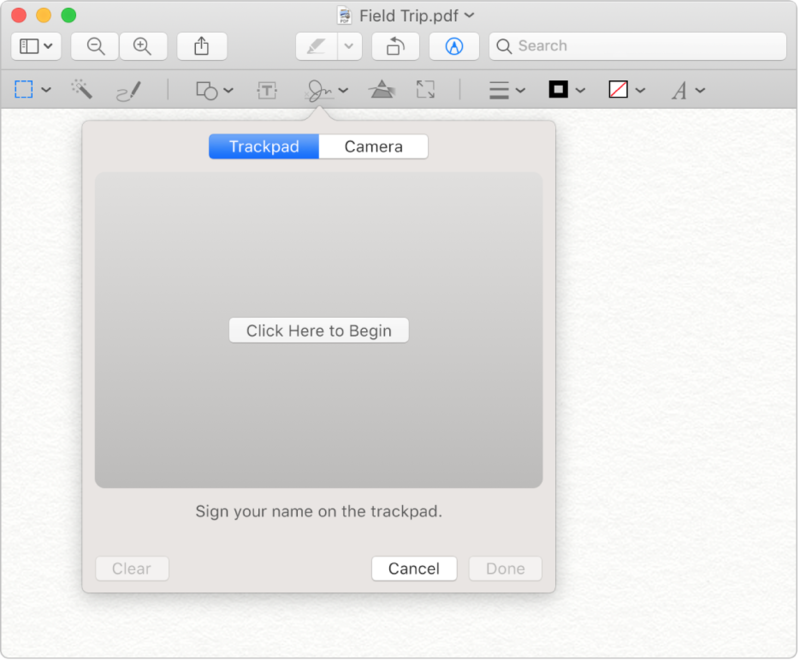 Just use the Markup tools to fill in the form and even add a signature. 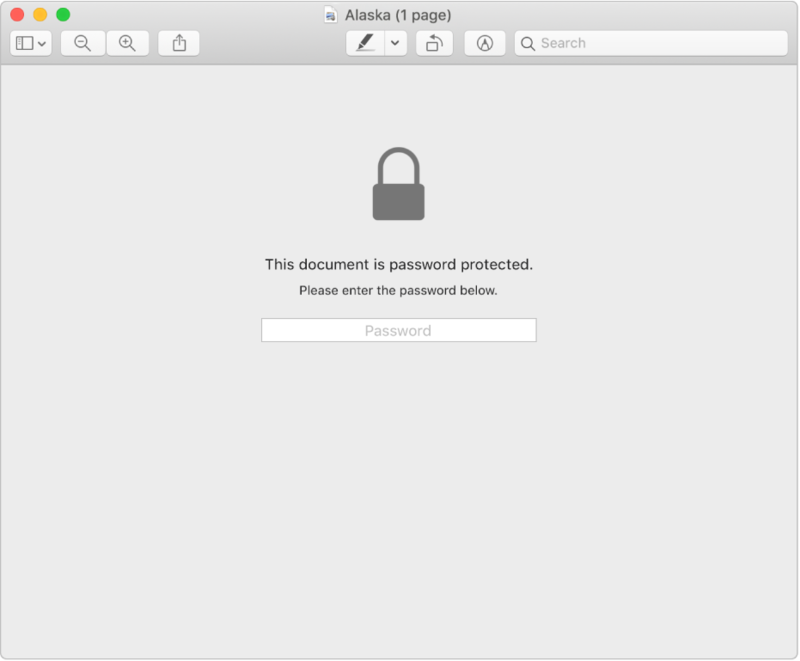 If a PDF contains sensitive information, you can keep it secure by adding a password. 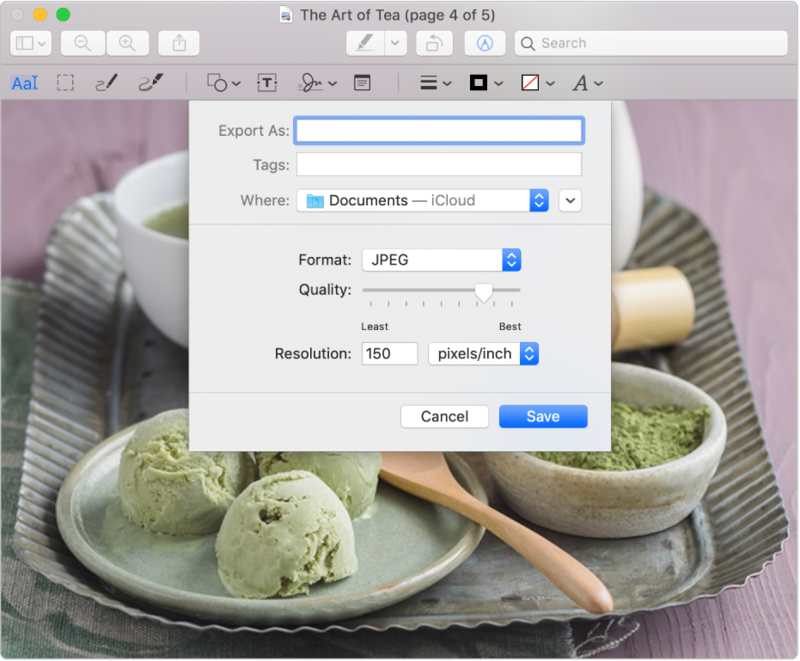 Easily combine PDF documents and transfer pages from one PDF to another. 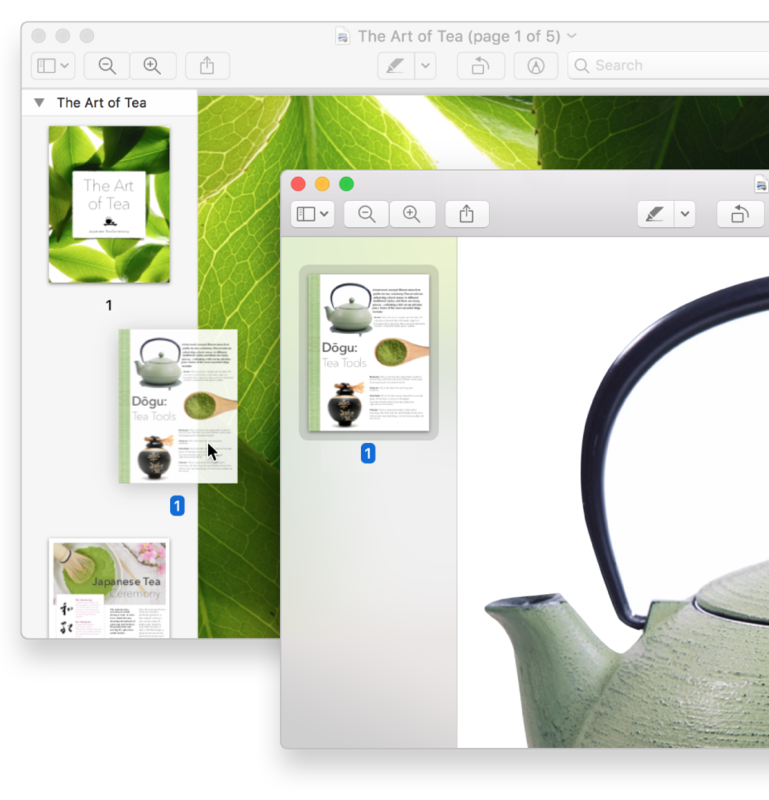 Preview supports a large set of image file types, including JPEG, PNG, PSD and TIFF. 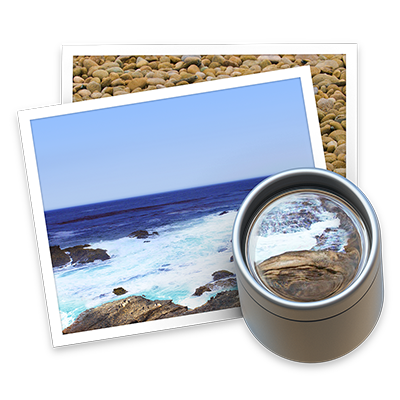 When you receive a photo that you can’t open in your photo editing app, you may be able to convert it to a file type you can use. To browse the Preview User Guide, click Table of Contents at the top of the page.